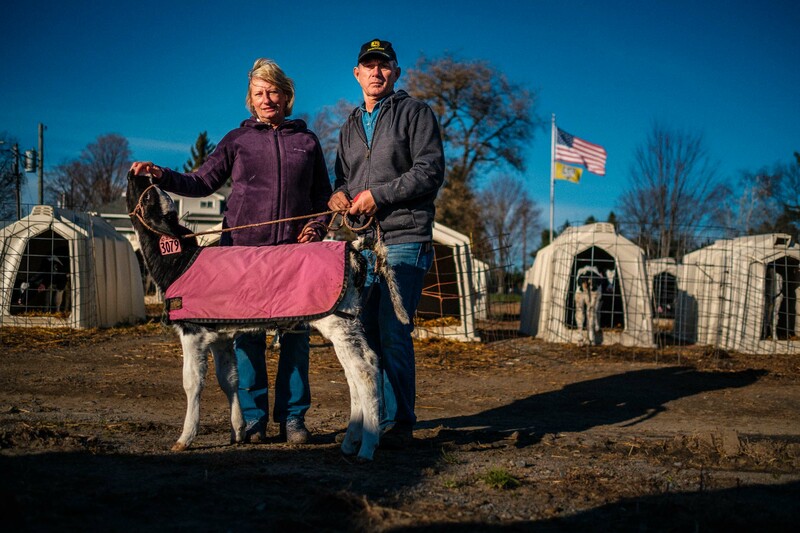 Kim and Darrell Javorek are third generation dairy farmers. Sometime after they married they combined their grandparent's farms into one large dairy. Cheese is made from their cow's milk, some of the very best in the country.